I‘m just popping in for a few quick updates and a little news, including some exciting news about Jack! First of all, I’m glad you enjoyed the tips on organizing children’s rooms, I’ll share the picture I featured in that post in another post soon, so that so many of you asked about (the one with the bus) can see it better! I don’t have the art source but maybe it would be a good DIY. Tuesday I’ll be sharing my kitchen reveal! I’m so excited to finally be done, so stay tuned for that! And now for some fun news about Jack and then a funny (but unrelated) Easter picture…. I know you all love Jack. 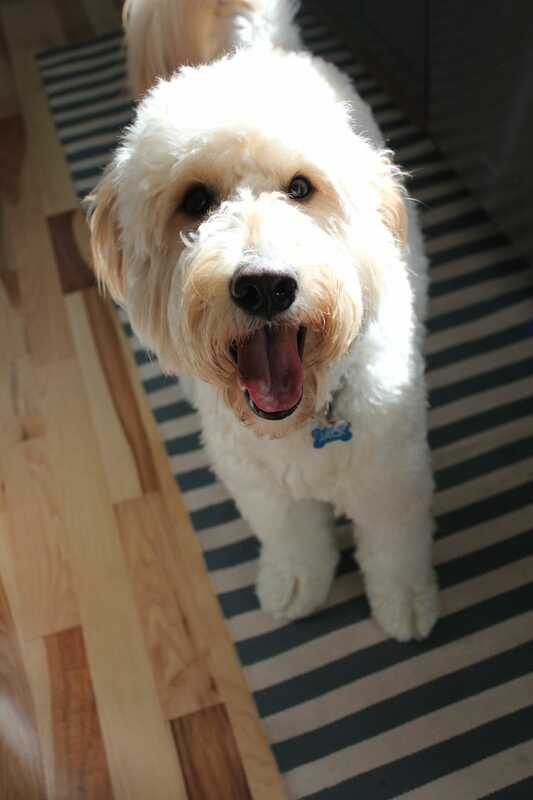 Because you love him, you might be excited to learn he is in the final match up to earn the title Pup of the Year! 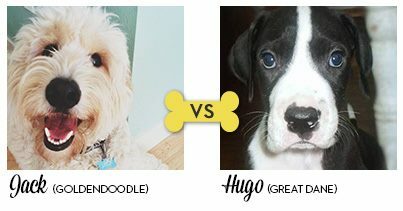 He’s made it through several rounds of voting and now it is down to these two cuties, Jack & Hugo! It’s a tough competition! But how can you resist Jack’s smile? haha. 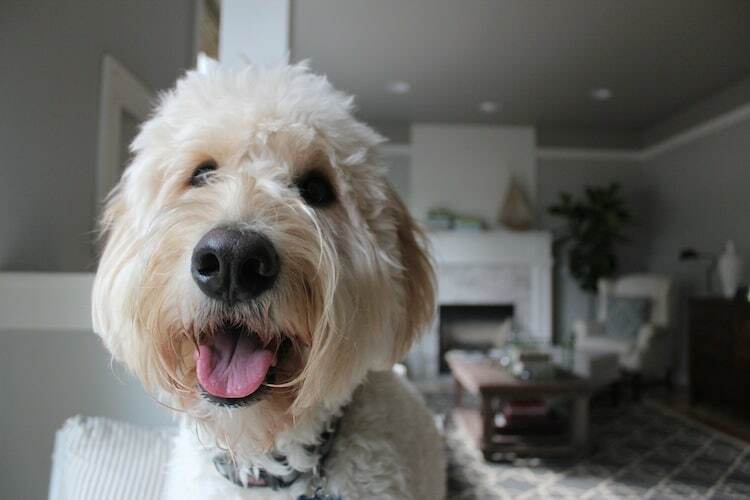 Jack has been a huge blessing to us and brings so much joy to others, I would love for him to win the honor of Pup of the Year. You can vote for him easily under his picture on Facebook with the “FINAL ROUND” title. Voting ends Sunday night. But either way, whether he wins or is runner up, he is a wonderful pup and I am so thankful for how many friends he has. If you haven’t read his blog lately, he’s had some very funny posts. You can find his blog here and his facebook page here. My favorite recent post is the one about an incident with his toy, Big Red. And lastly, a friend of mine shared this hilarious picture of her twins with me and said I could share it with you. 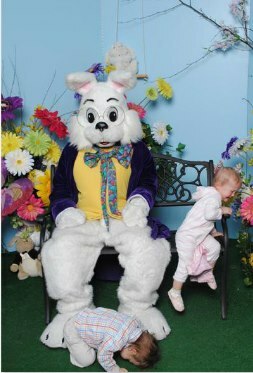 It was all fun, smiles and waves at the bunny — until they realized they were SITTING on HIS LAP. HAHA! Things went downhill from there. Her kids are so cute! I posted this on FB and we are getting such a kick out of it I know you’ll love it too (shared with permission, of course). Someday these two sweeties will laugh about it too, I’m sure. It is a classic. Hope you have a wonderful Easter weekend with your family, and are as aware and grateful as I am for the meaning and significance of what happened that Easter 2,000 years ago. One of the biggest potential challenges to our sanity when our kids are young is figuring out how to organize and manage all of their stuff. Stuff strewn about everywhere. The toys. The legos. The clothes. The stuffed animals. The homework. For being little people, they sure have lots of stuff. I had enough trouble keeping myself organized and then I had three kids! How could I teach them to manage their stuff if I couldn’t figure it out either? Sometimes it felt like a losing battle. And I definitely didn’t want to be grouchy mean mom always barking orders like CLEAN YOUR ROOM!. I needed solutions that made everyone happier, helped the kids to manage their stuff AND brought a little more peace to our daily schedules and routines . Fortunately I found a pretty simple solution that REALLY helped and I used it successfully for years and years. I divided their activities at home into three essential zones. Suddenly it was SO much easier to manage their stuff. Mama was far less grouchy and better yet, this system was better for the kids too! Want to know what zones we used and how we organized their spaces? 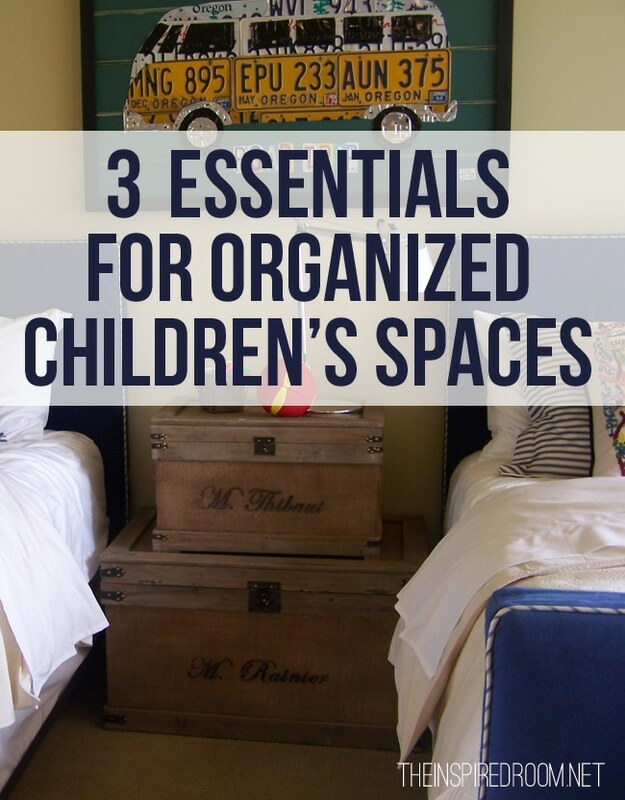 Today I’m sharing HOW TO ORGANIZE kids rooms and spaces over at The Decluttered Home. Come on over to read my organizing tips and share your ideas! PS. My husband and I just returned from a couple of days away (remember my commitment to more fun and romance and less stress this year? YAY US! I’ll tell you more about our trip to Leavenworth, WA soon!). I’m trying to get back in the swing of things this week but it is always a challenge to catch up again after a vacation. I help with MOPS on Thursdays so that is where I am today! Good news though, in spite of my lack of recent updates, my kitchen WILL BE REVEALED next week! Stay tuned for the big kitchen reveal day, Tuesday April 2nd! Oh happy day to finally have that project DONE!